You can search recipe by Categories, Authors and Custom search. 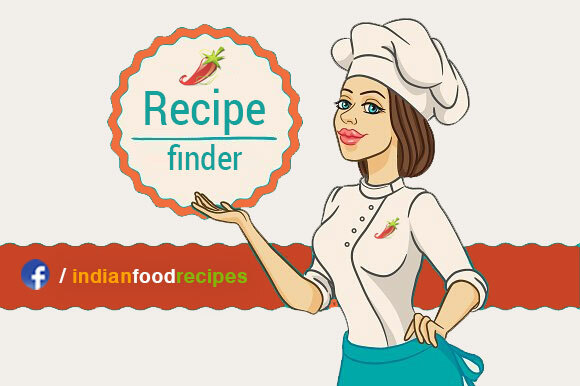 For better search results, we suggest you to find recipes in Categories. Find various search options below.